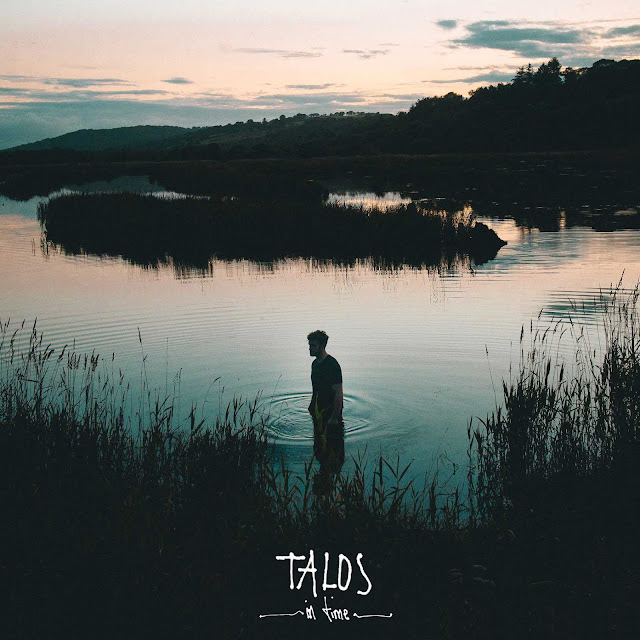 Following on from his phenomenal debut single's, Ireland's Talos returns on exceptional form with his latest effort, In Time. Having disappeared towards the tail end of last year to work on his upcoming material, it looks like his solitude has payed off as his angelic vocals float over the track's spacious yet warming backdrop with such an ice-cold grasp. Delicately stabilised by its emotional toil, In Time serves to be a wonderful introduction to what Eoin French has in store for the rest of this year. "It’s about how we exist. We feel and experience a range of things - sadness, happiness, grief, anger - and these all fade" explains Talos on the single. "Regardless of what we do there is a constant passing of things. There’s a sense of promise or hope in that". Take a listen for yourselves below.